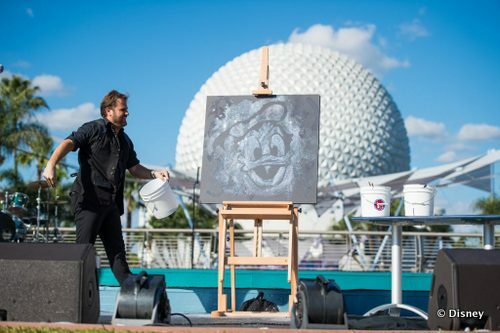 The Festival of the Arts returns to Epcot with expended programing in performing, visual and culinary arts from January 12 to February 19. 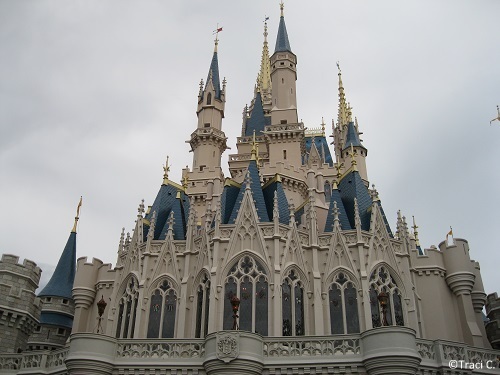 The fun will be going on seven days a week, with special performances of Disney on Broadway each festival weekend. Disney Springs continues to be bustling with activity as an array of new shopping, dinning, and entertainment experiences open up in the revitalized area along the shores of Lake Buena Vista. The Edison opened its doors just last night to bring in a dazzling New Year treat to Disney guests. This immersive industrial gothic club will be serving lunch, and dinner, and then open for the 21 and over crowd after 10pm. 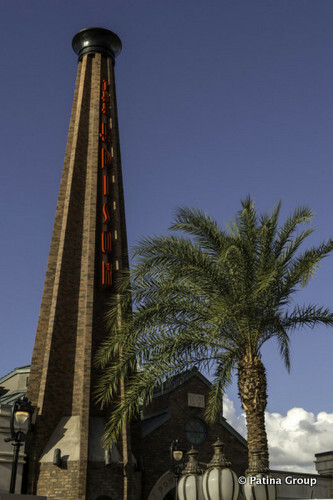 Three more culinary destinations will be a part of the new Edison complex. Pizza Ponte has already opened and is serving up what I hear is some truly fantastic pizza and Italian pastries. Plus Maria & Enzo's Ristorante, and Enzo's Hideaway Tunnel Bar should both be open and operational sometime in January. 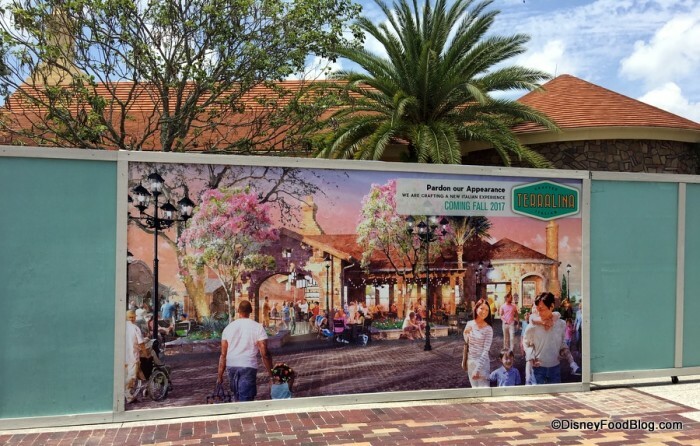 That's not all though - there is so much more fantastic foodie goodness in store headed to Disney Springs! Master Sommelier George Miliotes brings his know-how to Wine Bar George, with over 100 wine selections available by the bottle or glass. It's set to open in in Spring 2018. Over on the West Side Jaleo, a Spanish concept by world-renowned Chef Jose Andres is slated to open its doors, and long time Disney Partner Wolfgang Puck will open a new modern concept inspired by laid-back California dining - the Wolfgang Puck Bar & Grill. Finally, Terralina Crafted Italian is replacing Portabello with an adventurous Italian menu by James Beard award winner and "Top Chef Master" Chef Tony Mantuano. Tony's travels in Italy's Lake District have inspired the new eatery from top to bottom. 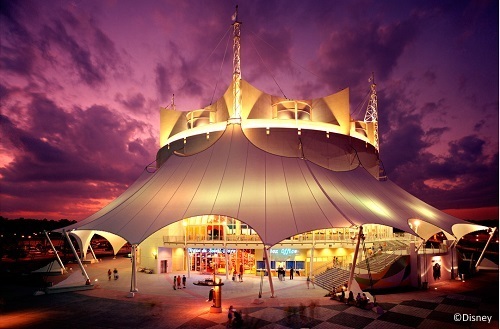 Will we see a new Cirque du Soleil in 2018? Chances are good! After a 20 year run La Nouba brought down its curtain for the last time on December 31st, 2017. It's been announced that a new show inspired by Disney Animation will be opening soon, and we can't imagine that it will be too long into 2018 before it debuts. While no official date has been given at this time, we'll be keeping an ear out for more news about it in 2018. 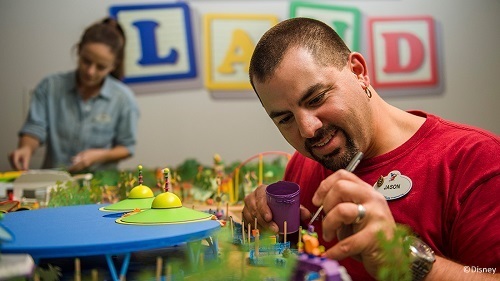 We've known that Disney's Hollywood Studios has been under construction, and just in time for the Summer the walls will come down on Toy Story Land - opening up the very first part of the Park's expansion. Guests will play in Andy's backyard with their favorite Toy Story pals, as they ride the Slinky Dog Dash a family-style coaster, the Alien Swirling Saucers where you must escape "The Claw" with everyone's favorite Famous little green aliens, and mosey over to Woody's Lunch Box for tasty quick-service tasty meals and old-fashioned soda floats. What else will be going on? Disney's Animal Kingdom celebrates its 20th Anniversary in 2018! 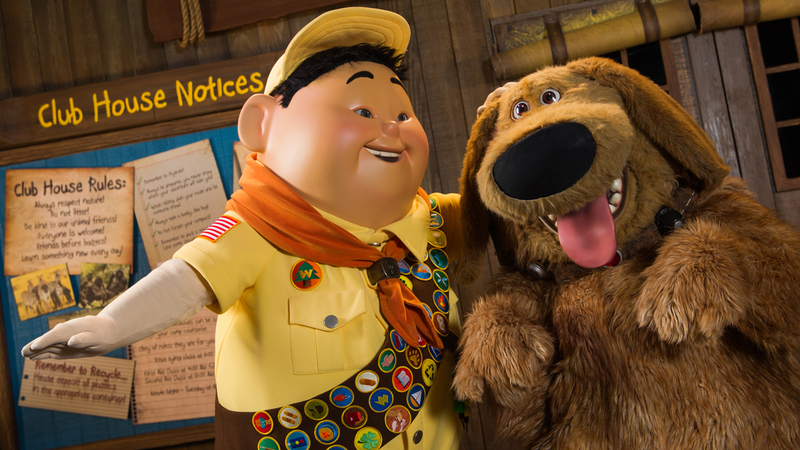 Opening just in time for the wild party is a brand new show featuring Russell and Dug from Disney*Pixar's film "UP!" The Intrepid Wilderness Explorer and his furry pal will discover species of birds from around the world in their newest adventure at the Caravan Theater in Anandapur Village. Thanks so much to our friends over at the Disney Food Blog for exclusive use of their images. There's so much going on in 2018, and I'm sure that Disney will have even more surprises in store as the year goes on. What are you most looking forward to? Leave a comment and let me know. TS land in HS no doubt. Really looking forward to SW land.